In the sport car industry, where constant innovation is the rule, and vehicles need to be updated every year to stay competitive, the MX-5 Miata is something of a maverick. It may have seen regular updates over the course of its 30-year long life, but it has hewed remarkably close to the basic blueprint that made it such a remarkable success when it first appeared in 1989. This is perhaps unsurprising, given that its thoughtful design and incredible engineering have made it the best-selling sports car of all time. But while the 2019 model isn’t seeing any major redesigns, it has plenty of new features that are giving fans a reason to get excited. The Miata is currently on its fourth generation, and there has been speculation for months over whether or not 2019 will see a mid-generation facelift. 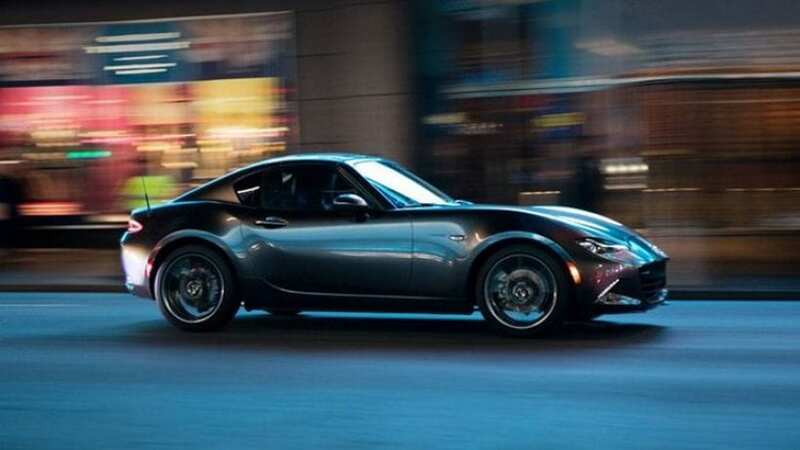 And earlier this year this speculation was proved to be prescient: the latest Miata seeing a bump in power of 26 horsepower (and a higher-revving engine), as well as a new variant, the MX-5 Miata GT-S for fans who want an even sportier trim. 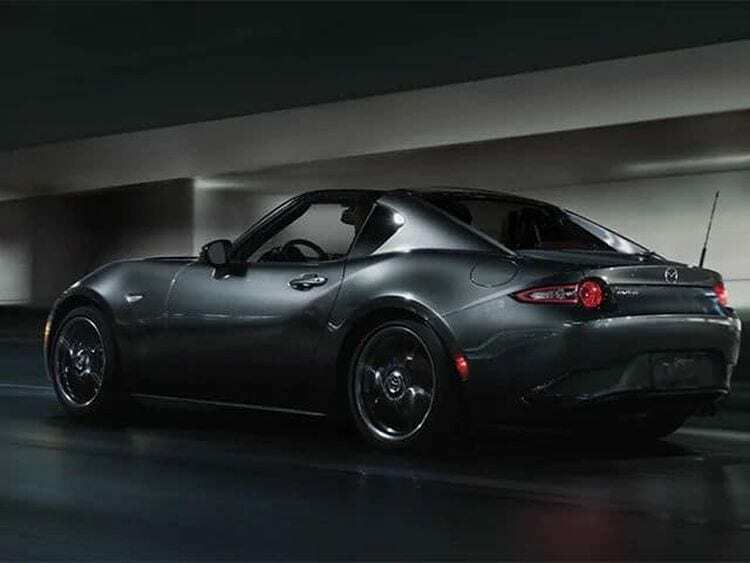 For drivers who want a sports car that can actually race, the 2019 Miata offers a tailor-made option, equipped with Blistein shocks and limited shift differential. The new GT-S trim builds on populartrimexpansions introduced over the past couple of years, such as the retractable hard top convertible. Last year, car fans shopping at major Canadian dealerships like YorkdaleDufferin Mazda loudly praised the addition of the hardtop, which has made the Miata more of a year-round vehicle despite the cold climate, while the soft top option continues to be popular in warmer parts of the U.S. and Canada. And in 2019,Miatas sold in Canada and the U.S. will also come with a backup camera as part of the standard package. The true genius of the 2019 Miata, however, is the fact that its added horsepower and new tech hasn’t come at the cost of the feature that has always made the Miata stand apart from the competition: its driveability. The new Miata is only 20 pounds heavier, and it still has its classic easy handling and spirited attitude. A review in ExtremeTech noted that the Miata, despite these changes, remains the most driveable, agile, and fun sports car on the road today — a testament to Mazda’s ability to consistently build on the core strengths of their most iconic vehicle. But while these new features are clearly cause for celebration among fans of this iconic car, the durability of the Miata’s brand arises from its ability to consistently deliver a fun, stylish vehicle that is true to the roadsters of the mid-century. The Miata is part of a special class of cars (including, perhaps, the Aston Martin Mini, Porsche Boxter, and a handful of others) whose appeal lies as much in the features that don’t change as in the ones that do. For drivers seeking out the new 2019 Miata, the new upgrades will doubtless be a draw, but the Miata’s true appeal is its timelessness.